Driving in another country can be quite the experience, one that a few people get to experience in their lifetime. Once you get your international driving permit you can be quite eager to get on the road but there are a few things you should consider. Every country’s driving regulations are different. Rules that may have gained you a driving permit in one country may not apply in another. Driving etiquette may be different as well and may not be something an international driving permit course is able to convey to you. Often times drivers from other countries assume driving styles across borders are the same but they are not. Take for example foreign drivers who come the United States. It is common knowledge that the left lane is passing motorists and faster moving traffic. Once you overtake the car in front of you, you should move over to the right the first chance you get. This does not happen in areas with high concentrations of foreigners. Cars will tend to not only stay in the left lane impeding traffic but actually move into it in order to do that. A far cry from the roads of Germany and their autobahn system. I bet they would go insane driving in New York City. What I am trying to say here is that you really don’t want to be “that guy” holding up traffic just because you are unfamiliar with local driving habits. It is not something they teach you when you get your international driving permit. It is not like they know where you are going. It is something that you yourself should take the responsibility to do prior to your departure. It makes everyone on the road safer. When other drivers around you start getting mad or have to make maneuvers around you, simply because you do not know to get out of the way, it increases the potential chance of an accident. Especially when you mix in a little bit of anger with the driving. 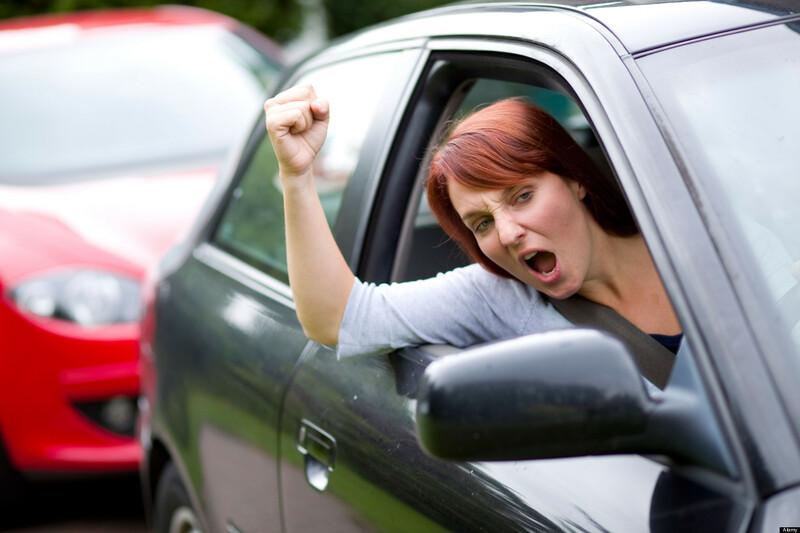 Just for the record, how road-rage is expressed also varies from country to country. So be safe, follow the rules and don’t piss the locals off. Enjoy!